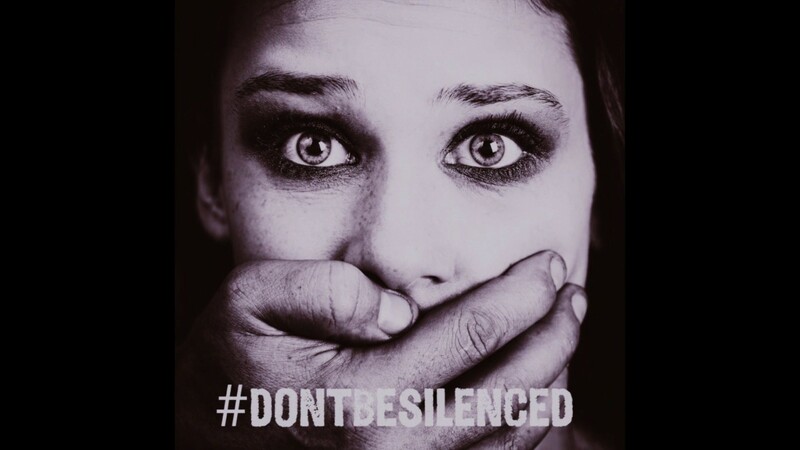 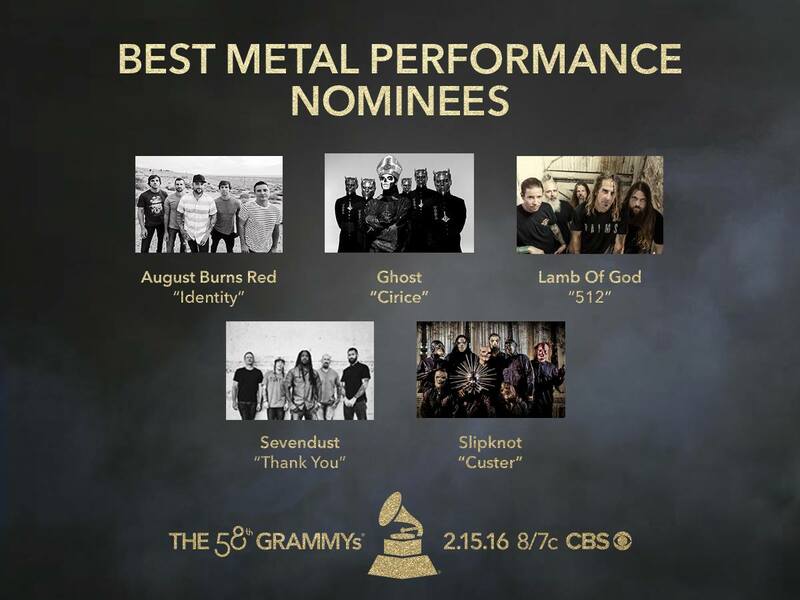 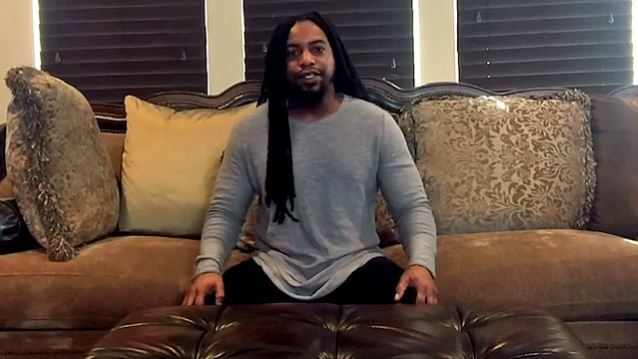 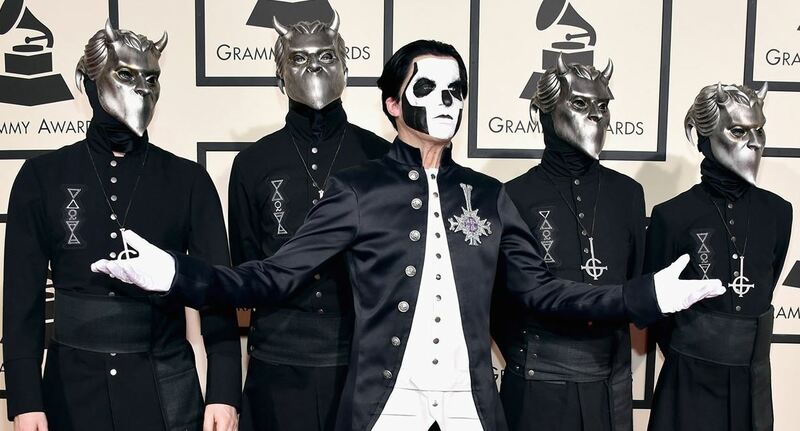 Religious Website ‘Church Militant’ Features Ghost Winning A Grammy. 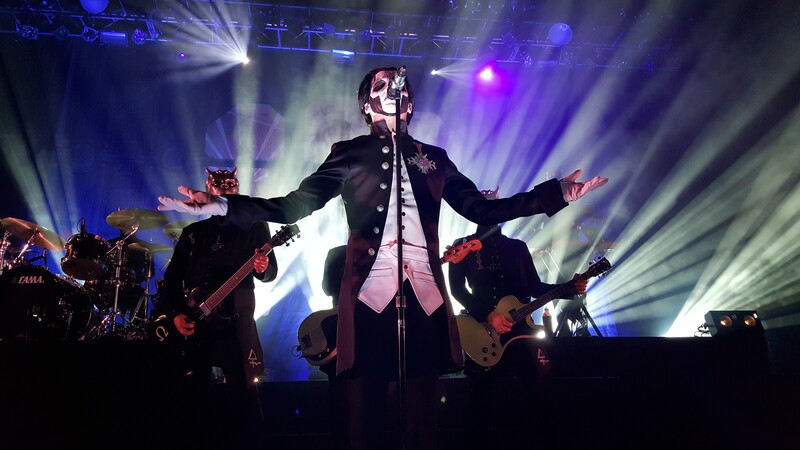 Mentions CoG In Their Article. 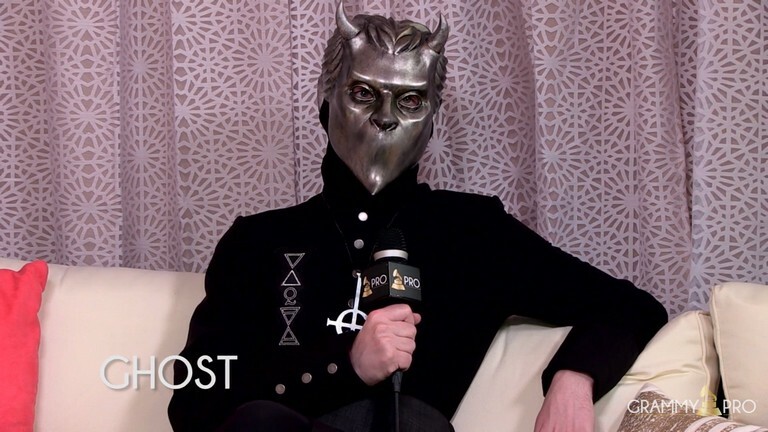 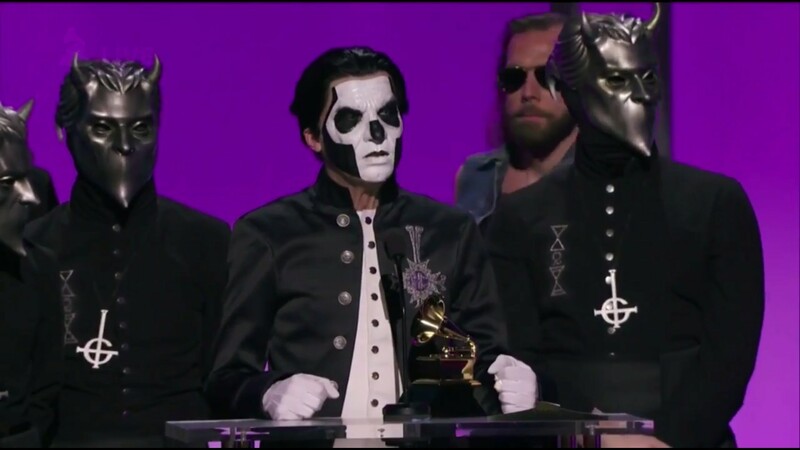 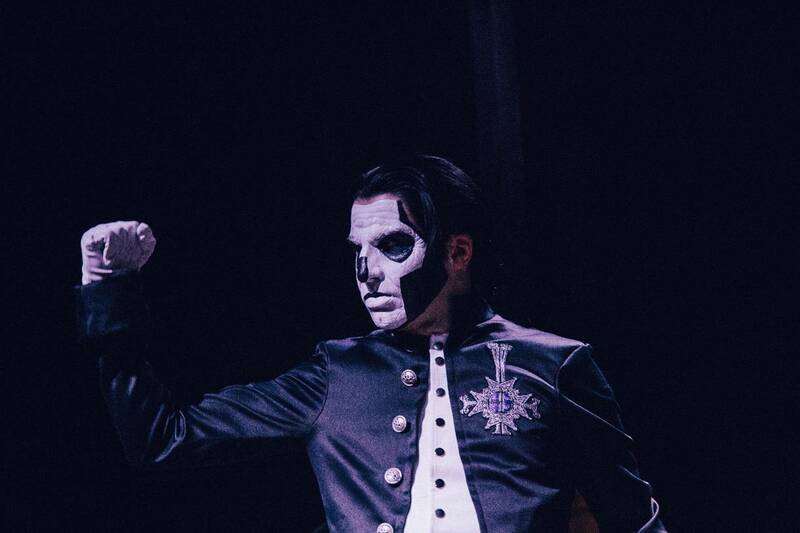 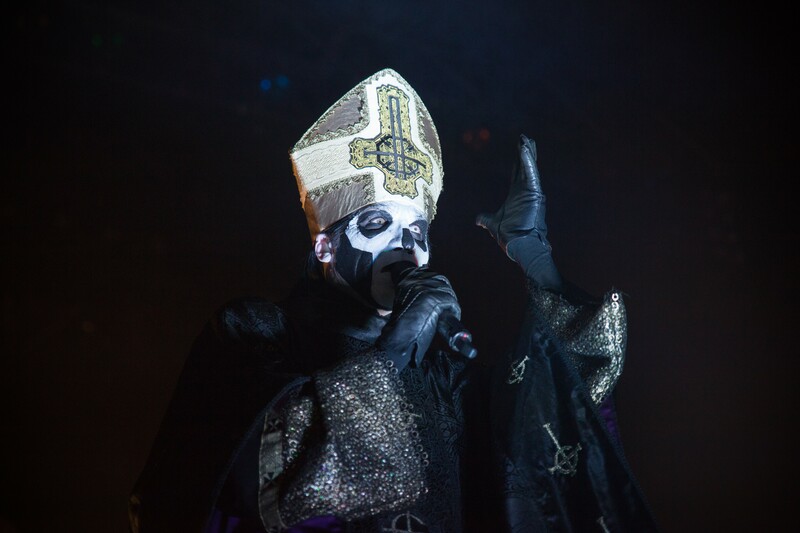 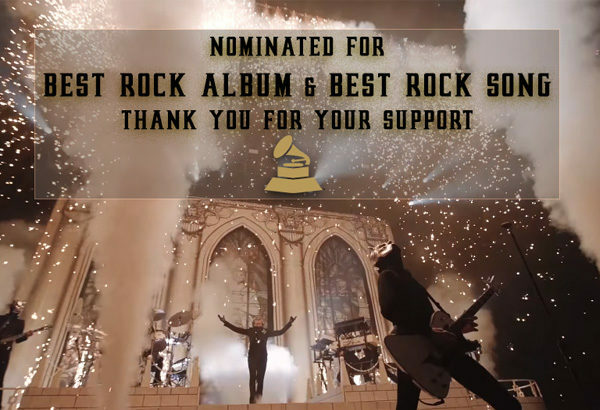 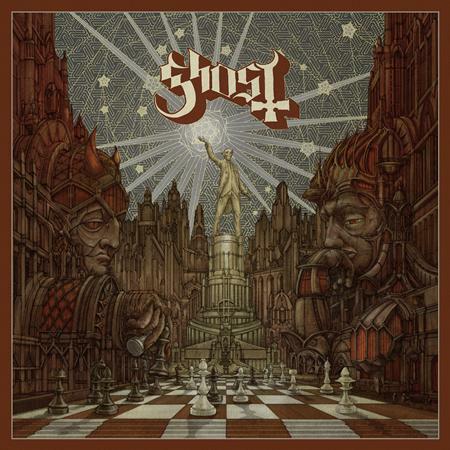 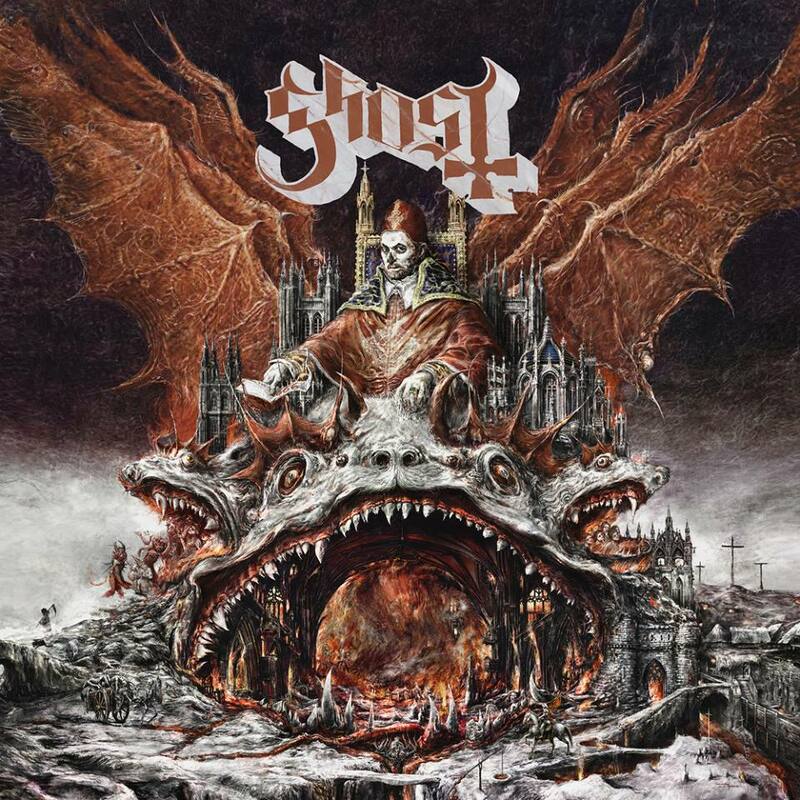 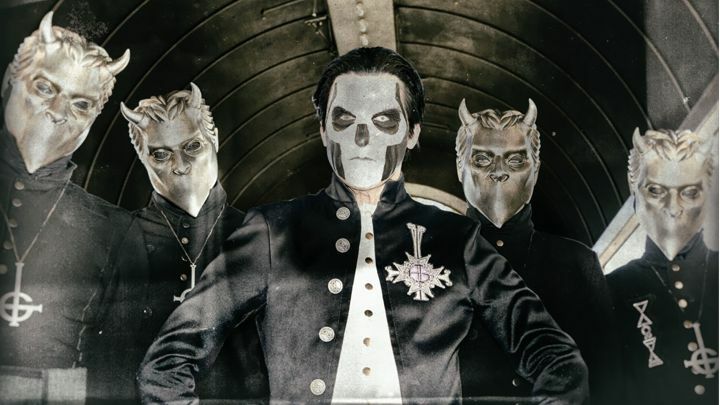 World Religion News Writes About Ghost Winning A Grammy And Their Religious Influence. 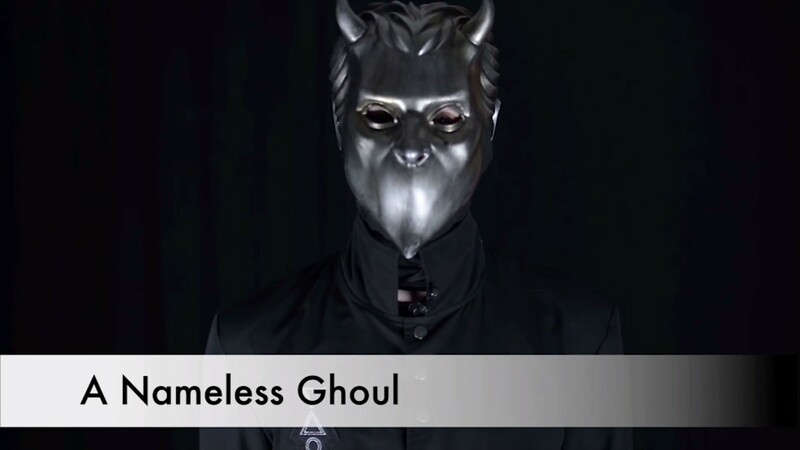 Also Mentions CoG As A Source.